A mainstay of amateur dramatics in Angus for half a century has died. Businessman Gordon Mitchell, a leading figure in Scotland’s poultry and game industry for more than half a century, has died peacefully at home in Letham, Angus, at the age of 81. Alastair Fyfe, who spent nearly 50 years working for The Courier, has died at the age of 82. 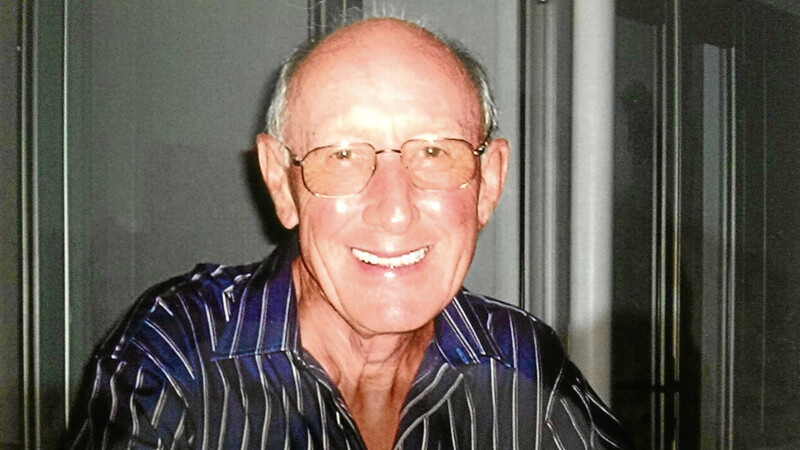 A popular former Angus and Dundee music teacher, and founder of the Arbroath Choral Society, has died at the age of 75. Douglas Walter McGeorge Davidson MBE, former boss of Scotland’s largest independent retail pharmacy business, has died peacefully, aged 89. A memorial service is to be held in Kirriemuir Old Parish Church on Saturday January 20 to celebrate the life of Lt Colonel Andrew Houstoun OBE MC DL. Former Arbroath and Raith Rovers player Jimmy MacEwan, who starred for top English club Aston Villa in the 1960s, has died in Birmingham, aged 88. Magdalene Black, a stalwart of Stonehaven’s Sea Cadets for four decades, has died aged 71 after a long battle with ill health. John Calder Callander, former boss of a 133-year-old Forfar grain merchant business, has died aged 84. 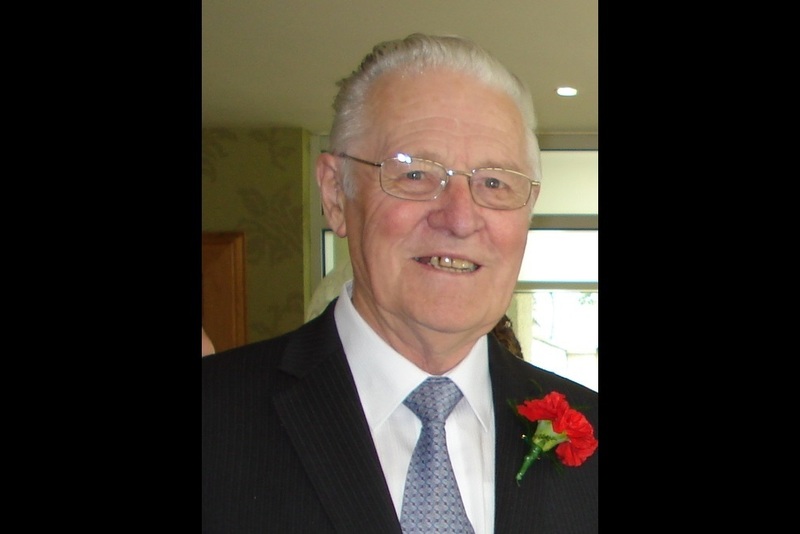 The funeral has taken place of former DC Thomson engineer and Carnoustie Panbride Church elder Sydney Robb, who died aged 84.